Netflix has had quite a few additions in the anime department as of late, mostly thanks to UK publisher Anime Limited. 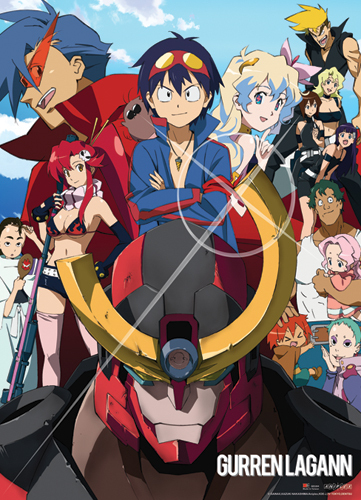 Recently we saw Kill la Kill and Gurren Lagann find their way to Netflix and today we see the arrival of Samurai Flamenco. 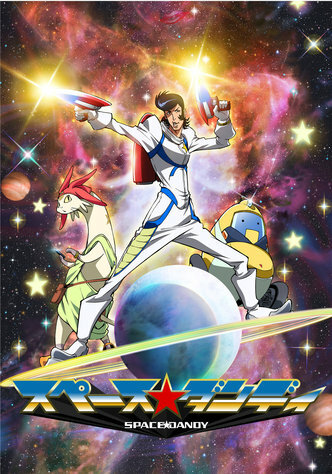 All 22 episodes of the series have been added to the service. It’s available to watch subtitled as the series hasn’t been dubbed. 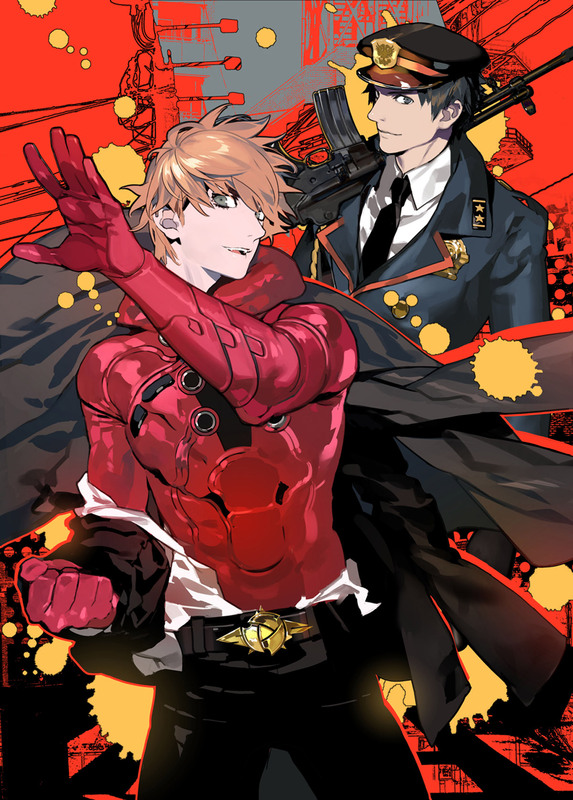 Samurai Flamenco tells the story of Masayoshi Hazama who having grown up watching superhero’s on TV inspires to become one and help make the world an overall better and more peaceful place, despite the fact Masayoshi is an normal everyday person with no powers at all. 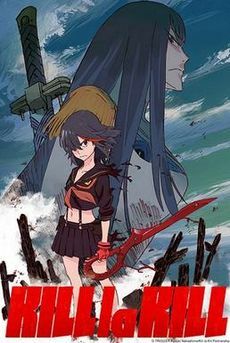 The series is an anime original and was directed by Takahiro Omori at the Manglobe studio. 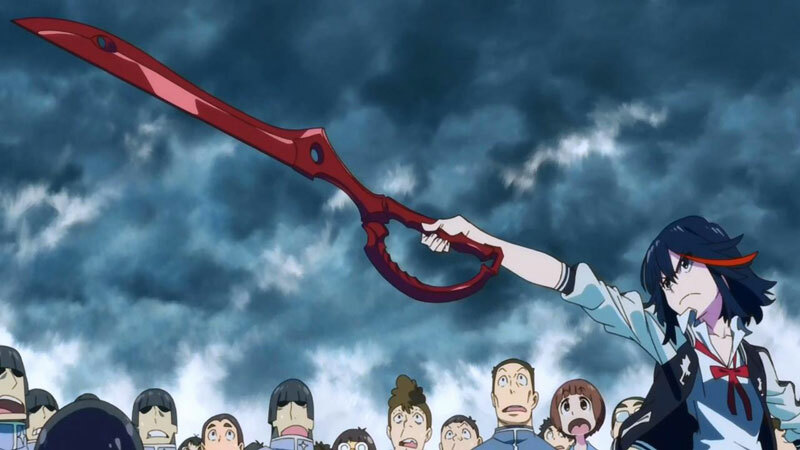 This entry was posted in Anime, Anime News, News and tagged Anime, Anime Limited, Netflix, News, Samurai Flamenco on 4th September 2014 by Demelza Ward.